In a disappointing turn of events, Leandro Lo’s highly anticipated return to the European Championships will have to wait. 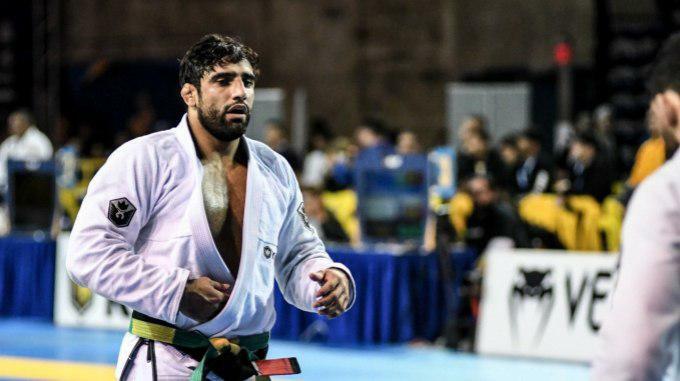 The IBJJF confirmed earlier today that Lo told the organization that he will not be competing in Lisbon, Portugal, this week. In a wide-open race for gold in the medium-heavyweight bracket, current standounts in the division include Patrick Gaudio, Rudson Matheus, Horlando Monteiro, and Charles Negromonte, among others. With Lo now out the the picture, the medium-heavyweight title is truly anyone’s game.